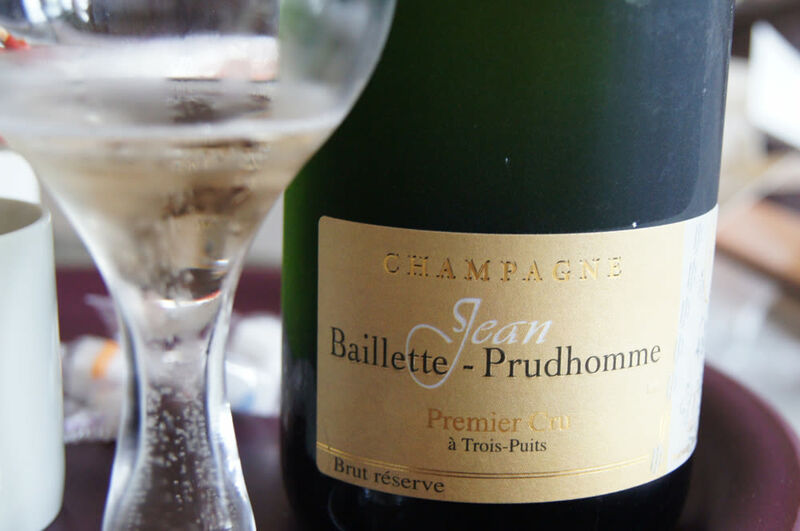 At a recent Jean Baillette-Prudhomme event, the importer and retailer introduced the faces behind (and poured from the bottles of) one of its exclusive champagne producers. 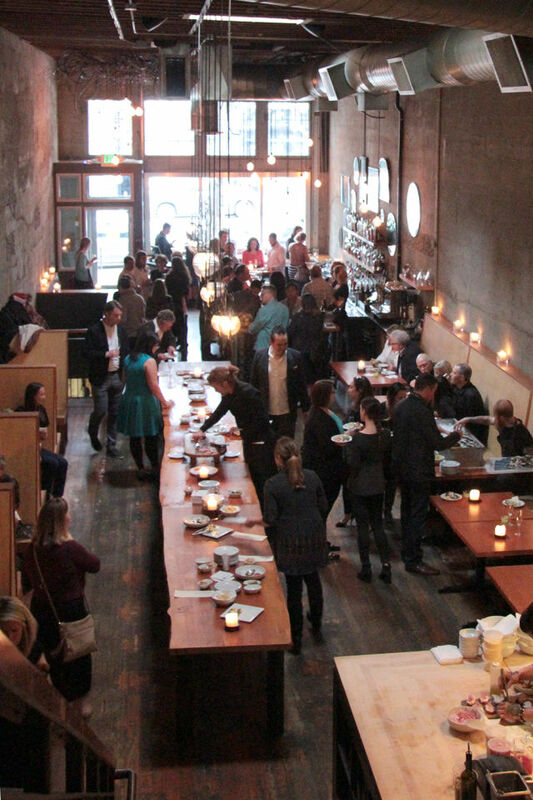 Washington state likes to talk about Washington wine. And why not? California and Oregon fill plenty of glasses elsewhere around the world. So Seattle restaurants are happy to uncork bottles from quality producers on the other side of the Cascades. But did you know one of the country's main importers of grower champagne, Fat Cork, is also right here in Seattle? "Grower" refers to wine grown and produced on the same property, as opposed to a producer on Vashon Island that imports grapes from Eastern Washington. Grower champagne, then, comes from small estates in the Champagne region of France. These wines tend to be smaller batch, often from generations-old vines. Basically a terroir bomb in a glass. For people interested terroir bombs and the like, Fat Cork's wine club is an opportunity to taste some hard-to-come-by grower champagnes and sometimes even meet the growers themselves, like at the mid-April Jean Baillette-Prudhomme meet-and-greet-and-drink at Tavolàta. The Jean Baillette-Prudhomme event introduced Fat Cork club members and champagne fans to 29-year-old Laureen Baillette who, along with her mother and sister, run the family production (which includes using a traditional wooden press). Of course, the event also introduced their wines: five expressions of the estate, each paired with a dish specially prepared by the Tavolàta kitchen. The crisp Brut Réserve Premier Cru was a perfect companion to Olympia Oysters dressed in, of course, champagne mignonette. Later, the Heritage Premier Cru showed off some age while a lace crouton topped with steak tartare took things to a savory place. Things got a little richer toward the end of the night, finishing with the sweet-yet-funky Rosé de Saignée Premier Cru with macerated strawberries and Epoisse De Bourgogne cheese. Importers like Fat Cork provide an opportunity to bring home bottles not often found on wine lists. Like single-farm coffee and farm-to-table restaurants, drinking grower champagne is a chance to taste the land—and experience the tradition—from which something was grown. It also tastes really, really good.